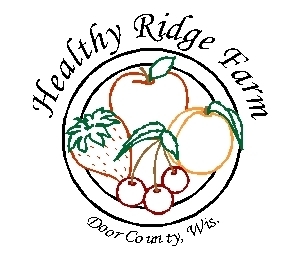 Welcome to HEALTHYRIDGEFARM.COM - Local, great-tasting, organic produce from our farm to your table. Welcome to our family farm! We are proud producers of local healthy food for you and your family or business. All items grown at Healthy Ridge Farm are raised for quality and flavor and are certified organic. We are currently accepting members into our 2019 CSA program. This program is available in many areas throughout Door County and Green Bay. For additional information or to sign up please contact Daniel Barnard at 920-746-8889, request information by email or read through our 2019 brochure. Copyright HEALTHYRIDGEFARM.COM. All Rights Reserved. e-Commerce Software powered by 3DCart.